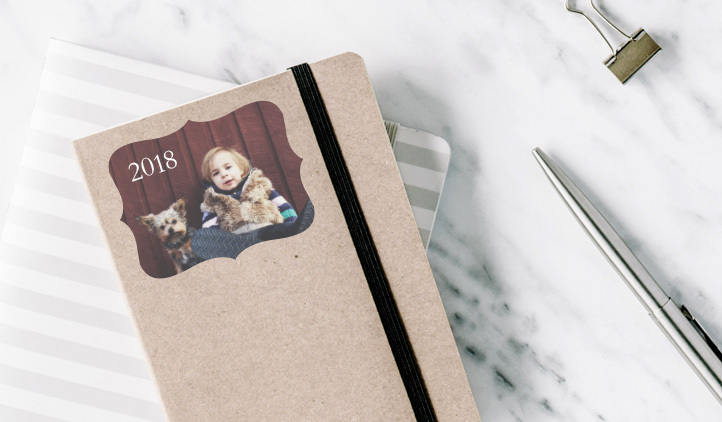 Create your own custom photo sticker and order as little as one 4" sticker for only $4.99 with FREE standard shipping! Get started by uploading your own photo below. Turn your insta-feed into stickers you can put anywhere! 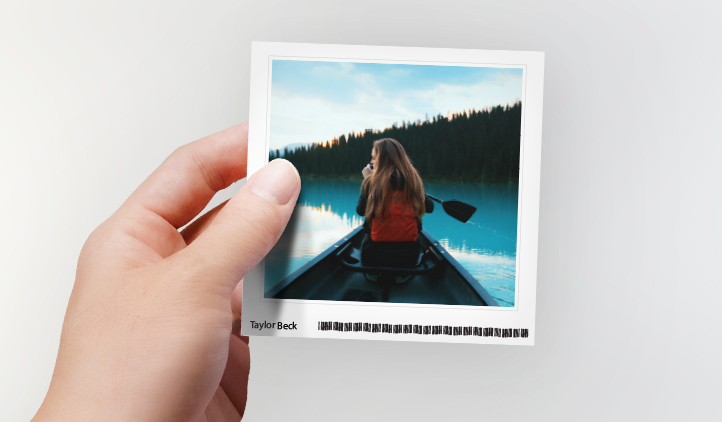 Simply upload your photos, and for $4.99 each with free shipping, you can order as much or as little as you want. 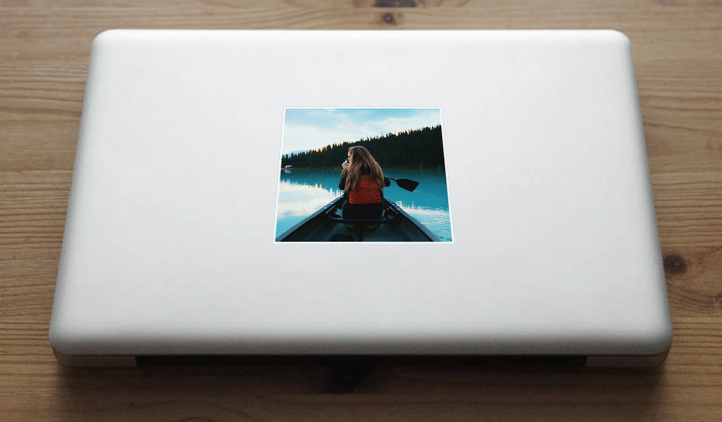 StickerYou's photo stickers are printed on high quality, durable, glossy removable vinyl. They stick strong and comes off cleanly when it's time to remove them. Make your stickers any shape, and add text and other graphics if you'd like! 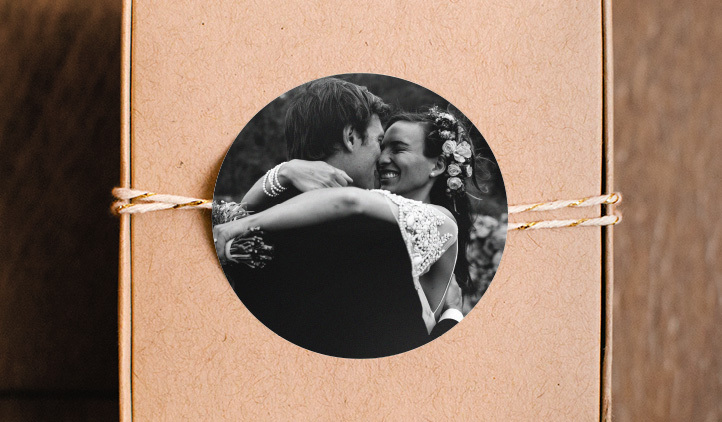 Make your memories stick with StickerYou's custom photo sticker singles! If you have an image and want to apply photo effects to it fill out this form and our art serivces team will be happy to assist you.